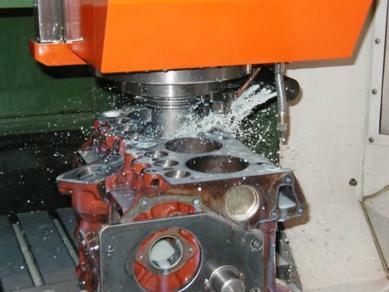 RTC 6635 200TDI diesel short engine assembly. 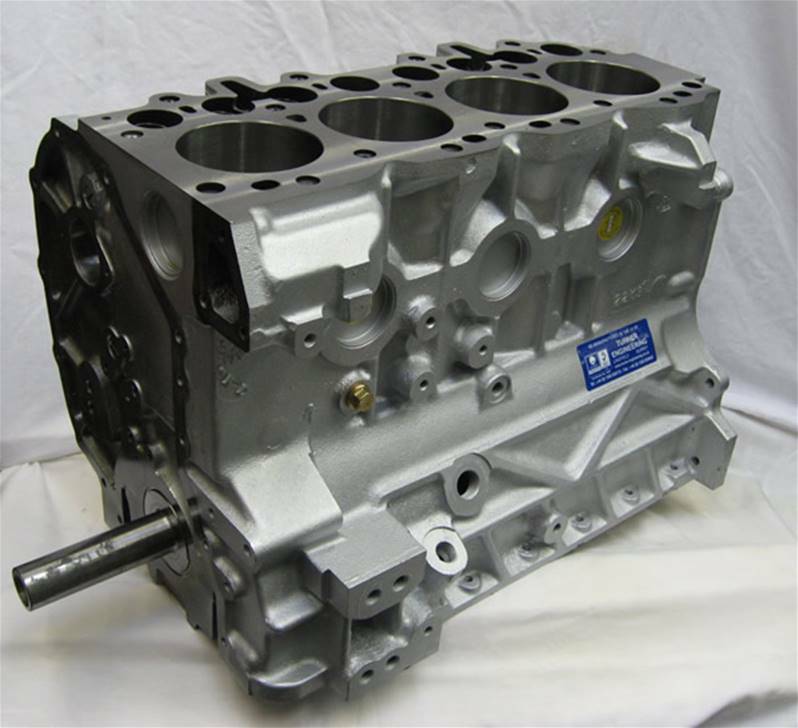 The short engine consists of a remanufactured block casting, crankshaft, conrods, new pistons & bearings. New core plugs and camshaft bearings fitted ready for further assembly. Includes £ 200.00 deposit/core charge (refundable upon return of serviceable exchange unit).